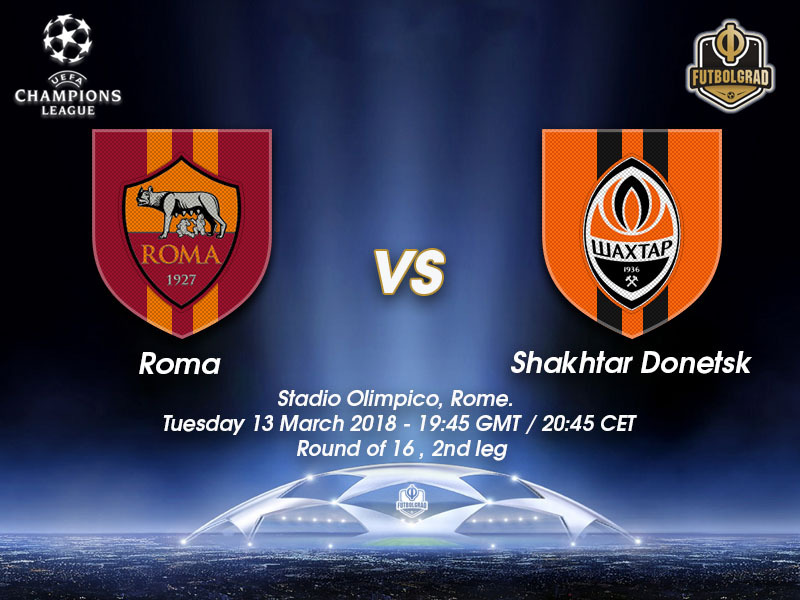 On a cold, winter eve in Kharkiv, the chances were plentiful as the UEFA Champions League Round of 16 kicked off between Shakhtar Donetsk and AS Roma. AS Roma took the lead in the first half through Cengiz Ünder and it looked like they could walk away with a famous victory. 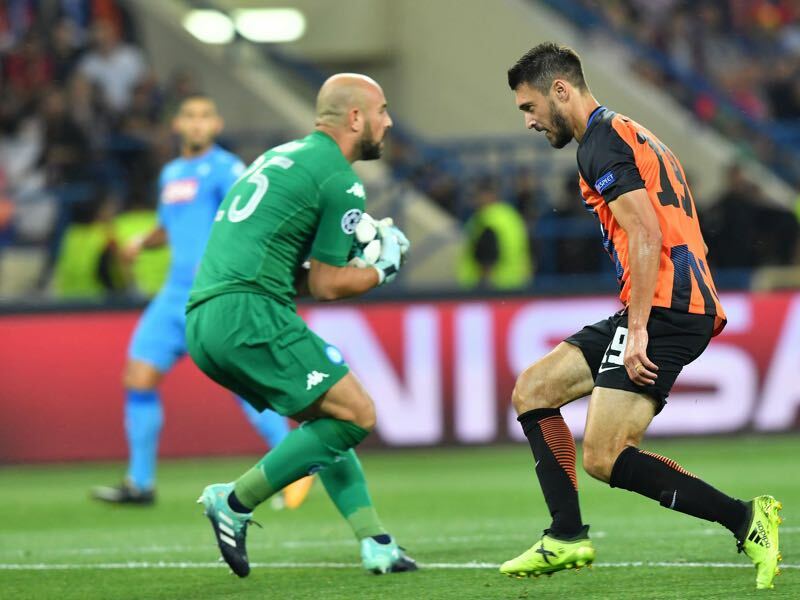 The Ukrainians responded well in the second half, however, and found the equalizer through Facundo Ferreyra. Fred added a second through a marvellous freekick, and while the Italians sought an vital equaliser, the goal never came, and the first leg ended 2-1. Despite their victory, the tie is still very open and is anyone’s to take. While the Ukrainians are ahead in the tie, they have been poor on the road this season. During the Group Stage, the travelling Miners were shut out by Manchester City and Napoli. Their only victory came against Feyenoord, although it was a cagey match in the Netherlands. 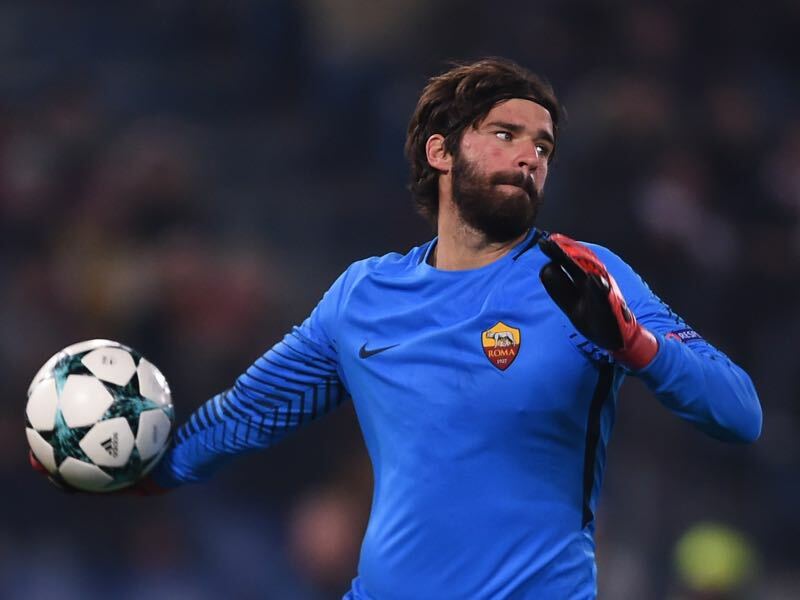 AS Roma hold a vital away goal, and with numerous stops from Brazilian keeper Alisson, they are still very alive in this tie. La Lupa are unbeaten in 14 of their 20 home matches in all competitions this season, and this will provide a challenge for the travelling Ukrainians. Both sides will need to be defensively sound if they have any hopes of progressing to the UEFA Champions League Quarter-finals. Alisson’s heroics in the second half are the only reason La Lupa are alive in this tie. Having gone down 2-1 with 19 minutes left in the match, the Brazilian keeper made crucial saves against a Taras Stepanenko volley and a Ferreyra strike in the dying moments of the match. Should Roma hope to progress to the UEFA Champions League Quarter-finals, the Brazilian will need to repeat these antics in the second leg. Trailing at halftime, the Miners needed to strategise to come back in this tie. As if on cue, Facundo Ferreyra brought his side back into the tie. Defender Yaroslav Rakitskiy played a perfect long pass to the Argentine, who then beat his marker and found the equaliser. The striker has three goals in 7 UEFA Champions League games this season, and he will need to play a vital role in the second leg if the Miners have any hope of progressing to the competition’s quarter-finals. 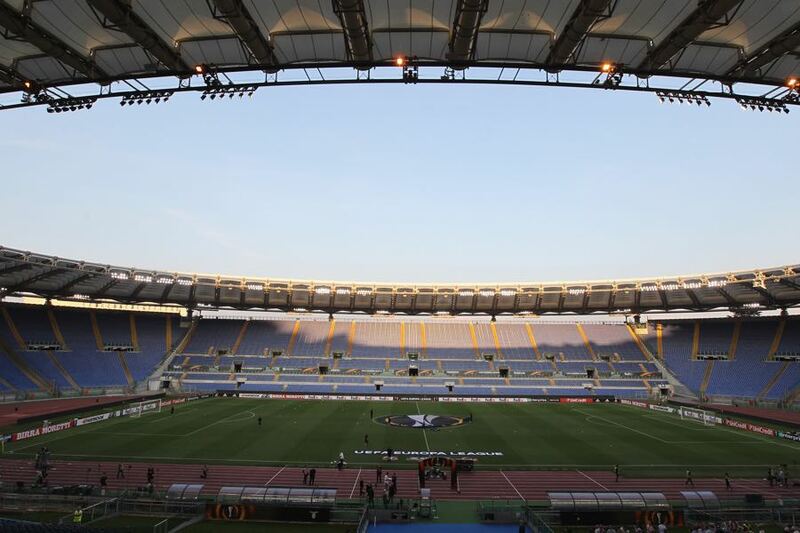 AS Roma’s winless form against Shakhtar Donetsk continues, having lost 2-1 in Kharkiv. Their previous, and only, the encounter was during the 2010/11 UEFA Champions League Round of 16, where the Miners won both matches. AS Roma’s best appearance in the UEFA Champions League came in the 2007/08 season. La Lupa were eventually eliminated in the quarter-finals by Manchester United, who were later crowned champions of the competition. Shakhtar Donetsk’s best performance in the competition came in the 2010/11 season, where they were eliminated in the quarter-finals by FC Barcelona, the competition’s eventual winners.